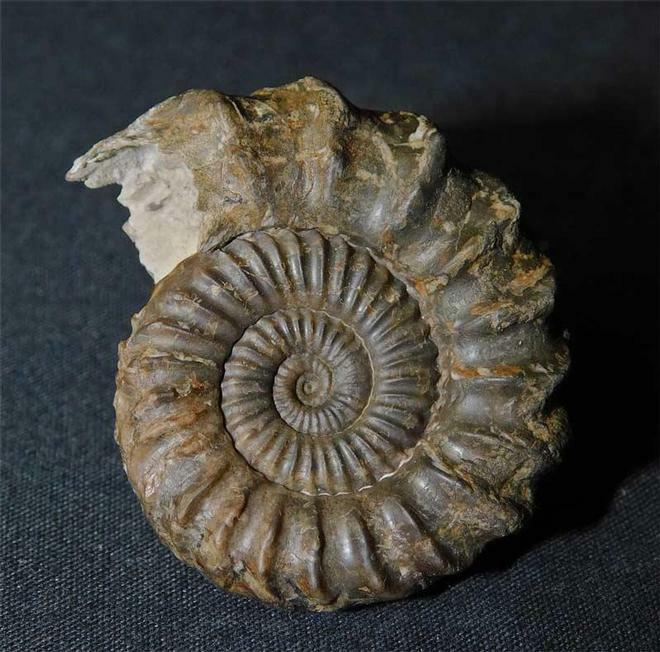 This matrix free ammonite has been preserved both sides, one side has an immaculate centre. 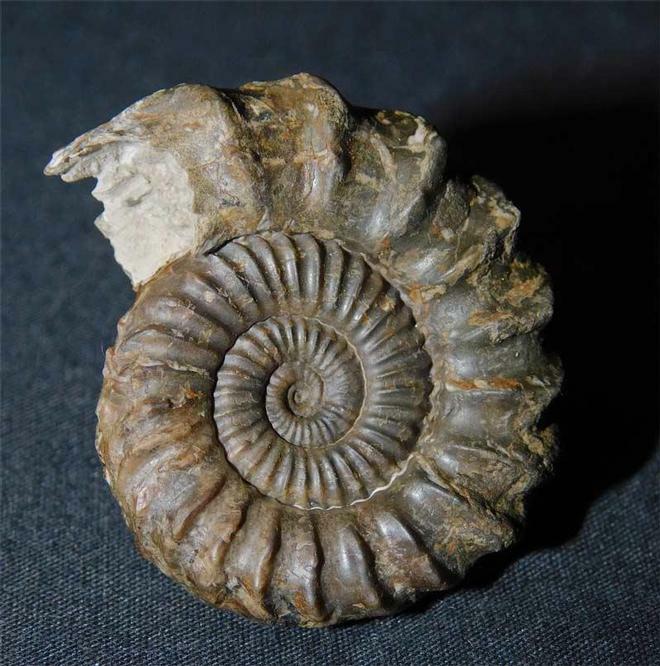 The ammonite exhibits its characteristic keel which is one of the key things when identifying. 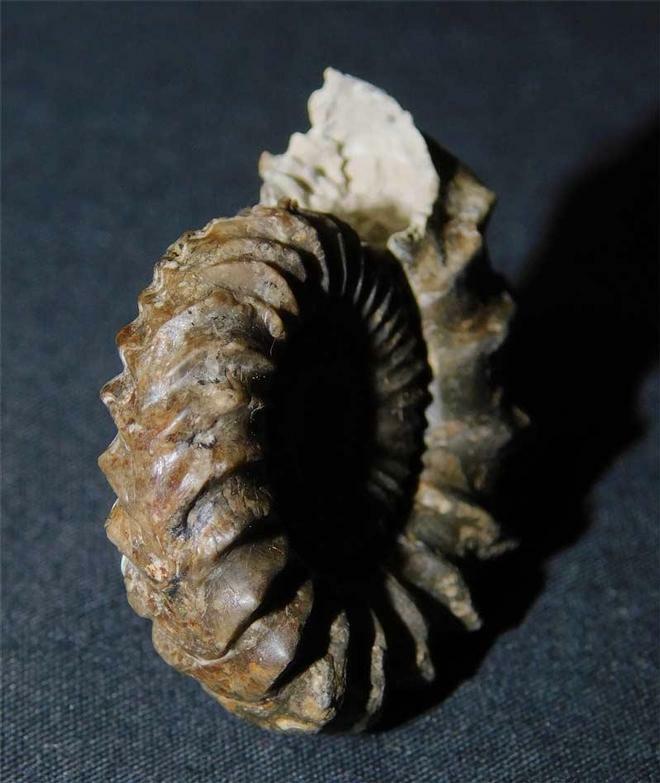 A rare and highly collectable ammonite.